Danai Gurira, who stars as Okoye, wore an incredible shimmering bird-inspired gown. 5. 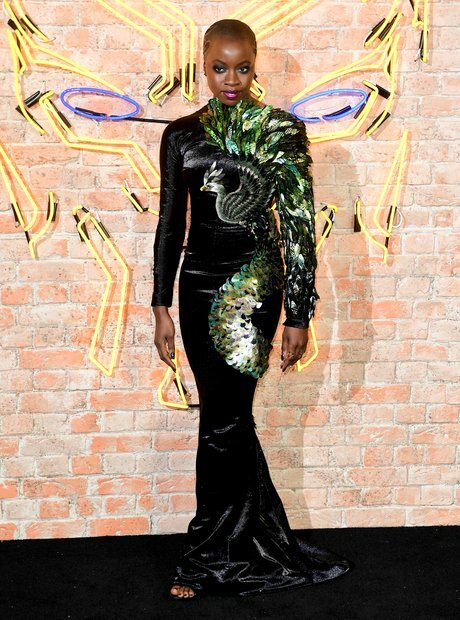 Danai Gurira, who stars as Okoye, wore an incredible shimmering bird-inspired gown.